London is a big city and if you’re not a marathon runner or a really enthusiastic walker, you’ll have to use one of the means of public transportation. 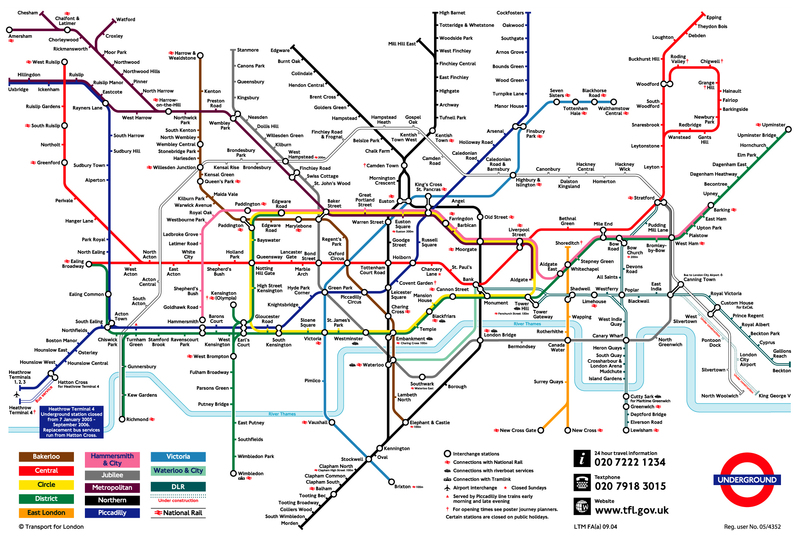 For most, London underground or “The Tube” is still the best way to get around. London is a city, that lives 24 hours a day and the only logical consequence would be, that the public transport would also “live” 24 hours a day. Until now, we could only use night buses and taxis but that’s about to change. From 19th of August 2016 we will be able to use London Tube overnight, at least during the weekends.